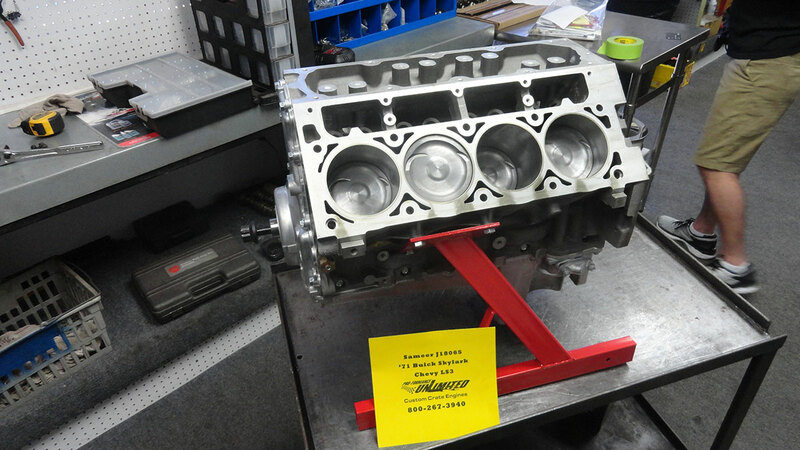 LS 327CI 430HP Long Block | Proformance Unlimited Inc. 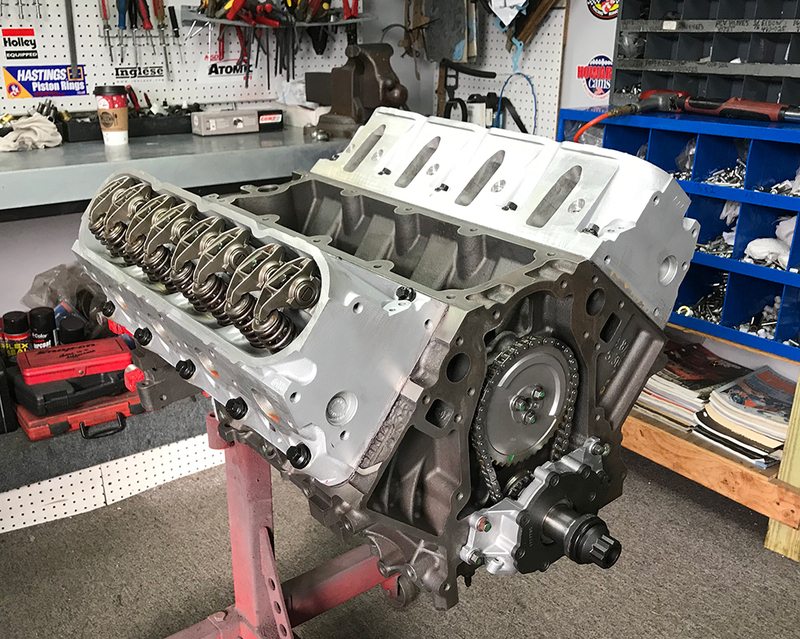 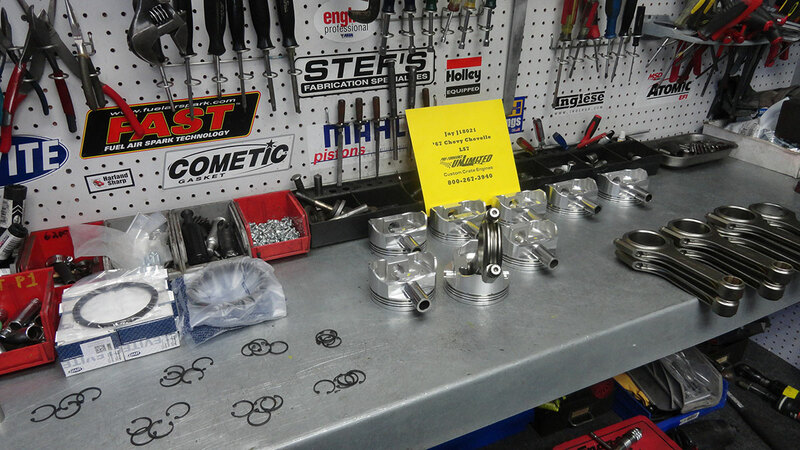 The LS 327CI has been used for over a decade in GM trucks and SUVs. 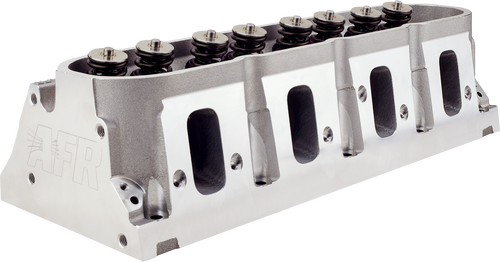 It shares architecture with the Gen-3 LS engines and uses the same 3.62 stroke as the LS1,LS2,LS3,LS6 but a smaller 3.78 bore. 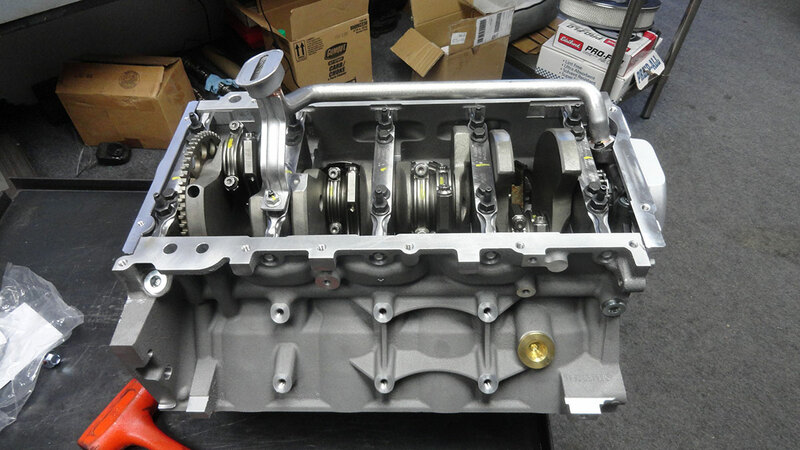 This engine package is ideal for the customer looking for extremely reliable with add power and torque.